Braces can do amazing things for people with overbites, under-bites or crooked teeth. They do have to be worn for a significant amount of time to straighten the teeth. This can sometimes cause problems. Something that many people see is white spots on the teeth after the braces are removed. The spots are normally around or just under where the braces were mounted. This can affect the appearance of your smile for decades to come. You should know the causes of these spots and the various ways to get rid of them. 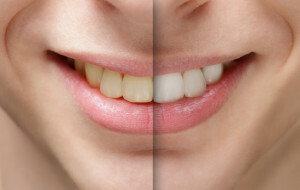 Discolored teeth can have a serious effect on one’s self-esteem. Teeth are some of the first aspects people notice on a face, and those with teeth that are less appealing are not able to socialize as easily. Many people yearn to fit in with the esthetically-driven society, but having dull or stained teeth makes this more difficult. Fortunately, there are many options to handle discoloration of all types. The first step in treating discoloration is identifying the factors causing it. 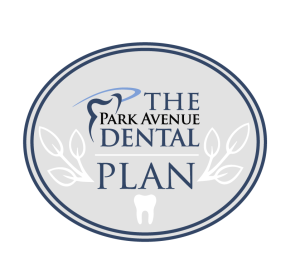 Once the causes have been determined, methods to improve appearance may be as simple as take-home kits to covering or replacing teeth.